Modern technology has changed virtually every aspect of life from the way people communicate with friends to how they pay bills. Using a computer or phone, online banking even lets you eliminate trips to the bank, where decades ago you would have to stand in long lines during inconvenient business hours. Below are some of the incredible benefits of banking through a website or app. Even if your bank tellers are friendly, depositing checks or transferring money in person can eat away a large chunk of time from your already busy day. Getting to the bank before it closes can be frustrating, especially for a simple transaction. With online banking, you can take care of finances 24 hours a day, 7 days a week. Online banking also provides constant visibility so you can identify fraud and other account issues immediately. With accounts accessible from any laptop, tablet, or smartphone, you can manage finances practically anywhere. Whether out of state or out of the country, you won’t need to track down a branch to handle urgent banking needs. Online banking technology allows much more than monitoring balances. For instance, you can deposit checks with your smartphone, pay bills, and transfer money between accounts, all with a few clicks or taps. Banking software employs the most sophisticated encryption in the world, making it as secure as baking in person. 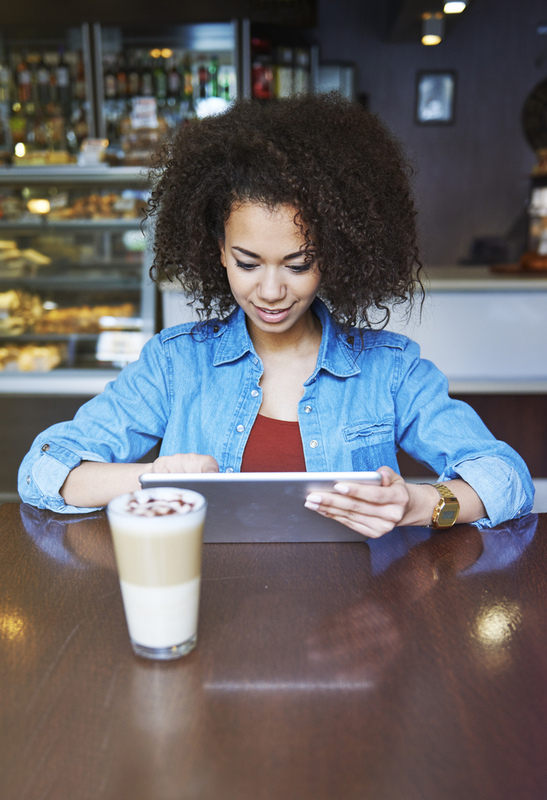 With online banking, you get convenience without sacrificing information privacy. For more than a century, Exchange Bank has served Milledgeville, Georgia, combining personal service with the capabilities of a larger bank. With a wide range of financial products and cutting-edge online banking tools, they provide innovative solutions that make handling your finances easy. Visit their website to find your nearest location, follow their Facebook for news and updates, and call (478) 452-4531 now with any questions.